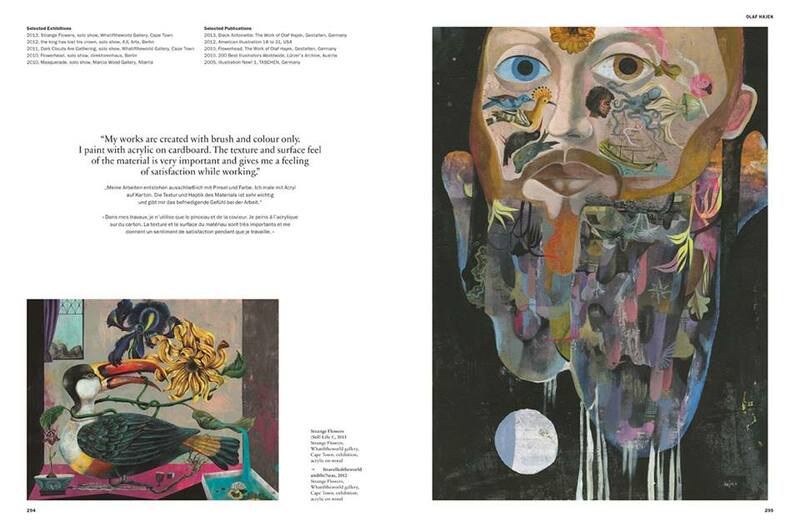 Olaf Hajek has been featured in Taschen’s latest book on the 100 most significant illustrators in the world. I think you’d all agree this is truly a great achievement! The compilation surveys visual artists from around the globe who’ve left their mark on the realm of illustration over the past several decades, featuring the likes of Gary Baseman, Paul Davies and Istvan Banyai. 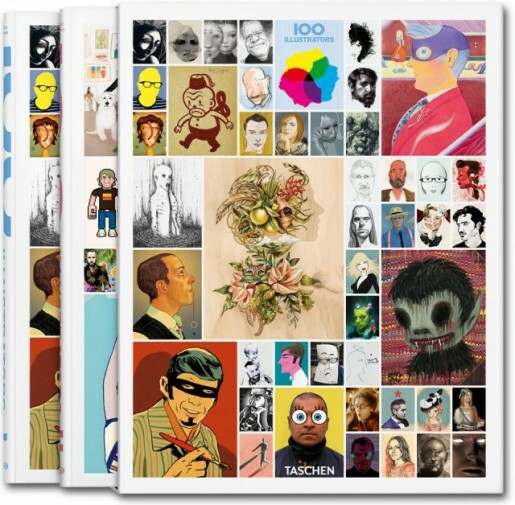 “100 Illustrators” is out now and would make a wonderful Christmas gift.